Majid Al Futtaim’s culture workshops are delivered by senior executives who work with our people to guide them in their professional development. In teaching the art of translating beliefs into practical and tangible ways to deliver exceptional service, participants have the opportunity to discuss ideas and mindsets that enable them to reach their true potential. 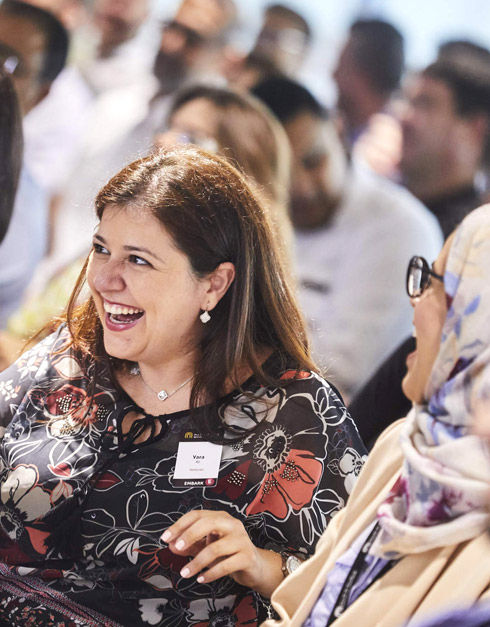 Designed to expand on the Culture Unfreezing course, this one-day workshop reinforces how to see things differently and put ideas into action. Delivered over two days, this unique workshop is the start of a culture-shaping journey, as our people learn tangible ways of doing their best to provide exceptional service.